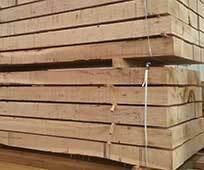 iWood is a wholesale timber merchant that imports from sawmills around the world for you to quote and buy online. 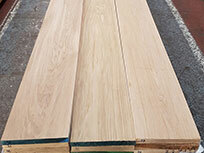 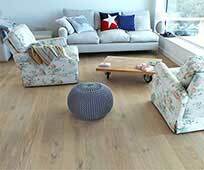 iWood is a provider of FSC® products. 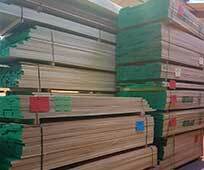 Look out for FSC® certified products on this website. 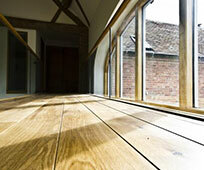 Call our knowledgeable team with any questions on 01889 597281. 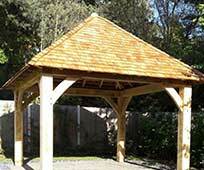 Attractive and durable external timber claddings, including Tongue and Groove, Feather Edge, Shiplap, and Charred. 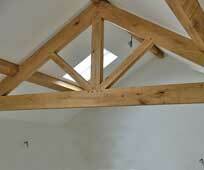 Beams for construction, decoration and landscaping. 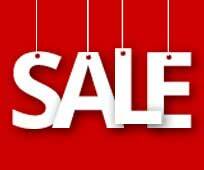 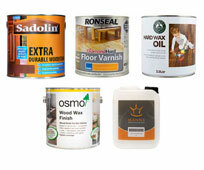 Supplied to your bespoke sizes. 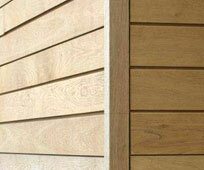 Choose from Oak Beams or 5 other species. 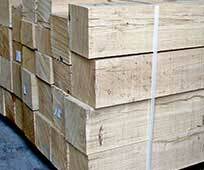 Timber planed smooth on all four sides and cut in our sawmill to your exact sizes. 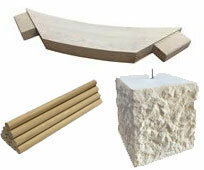 Order online and receive your timber ready to work with. 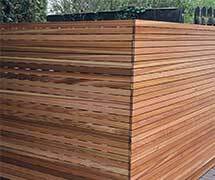 Rough sawn timber available in set thicknesses in over 15 species for you to process further yourself. 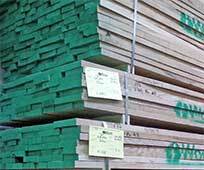 The most cost-effective way to buy timber. 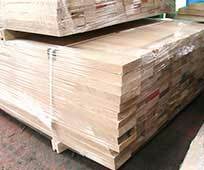 iWood stocks hundreds of square edge and fixed-width timber packs. 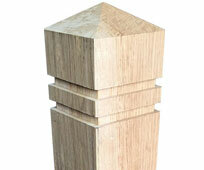 Search by species, grade and thickness. 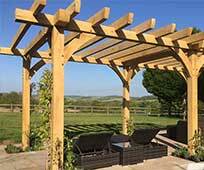 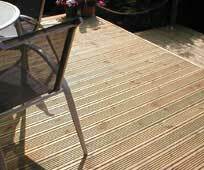 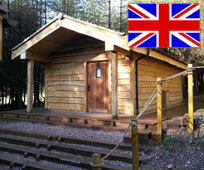 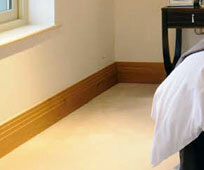 iWood's Grown in Britain accreditation allows us to provide a range of home-grown timbers. 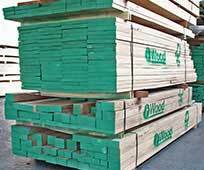 This website allows you to get instant, competitive quotes online for your timber supplies. 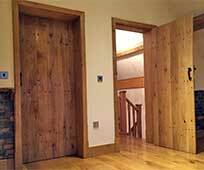 If you have any questions, each member of our dedicated sales team has over 25 years in the timber trade to make sure you get the right timber for the job. 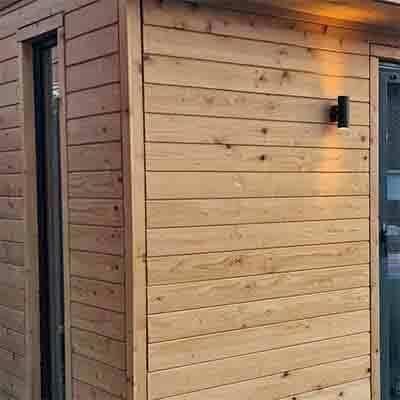 So whether you're after some shiplap cladding, oak beams, perhaps some timber cladding or even a little larch cladding, we know we've got the right materials for you.